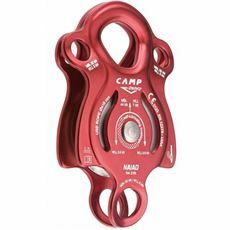 For the best in high-performance climbing ascenders and pulleys, browse the collection available from GO Outdoors today. 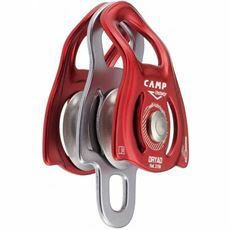 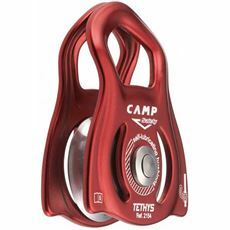 Safety and efficiency is ensured with Camp branded pulleys; made from aluminium with self-lubricating brass brushings for ease of use and lightweight transport. 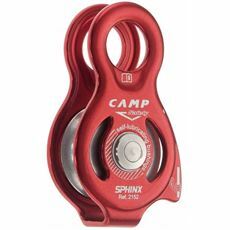 Not to mention their high-strength and compact appearance: these pulleys are ideal for rescue, self-rescue and hauling. 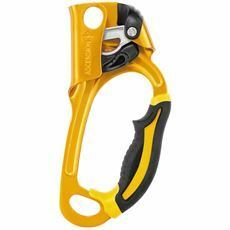 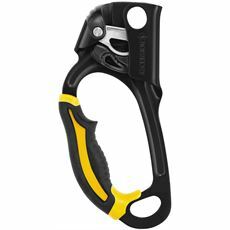 Our Petzl Ascenders too – available in both left-hand and right-hand varieties with sculpted handle – will afford you a consistent, powerful and comfortable grip, as well as equipping you for a straightforward climb. 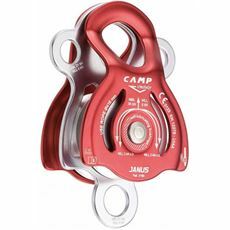 Shop the whole range available in our online store today.